Located near the Escarpment in Milton Ontario, Yours Truly Althea is a perfect learning environment for all ages and skills. 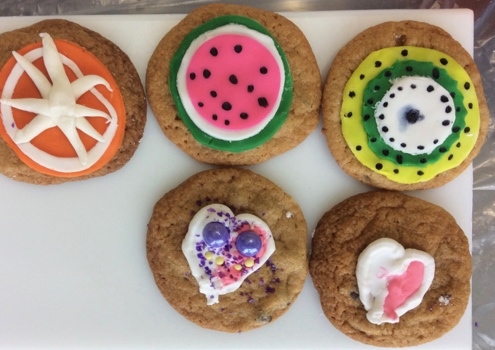 Althea takes her love of sewing and cake decorating and combines them in a relaxed, fun atmosphere where students discover and perfect their own skills. Work at your own pace, on projects that you've always wanted to try. You will use up-to-date gadgets and equipment to complete your projects. Whether you have never sewn a stitch, looking to learn new techniques or wanting to perfect your skills, every student and every project is important to me. Do you or your child love baking and have a creative flair for decorating? Althea's offers classes and workshops all year round, for beginner to advanced cake art enthusiasts. 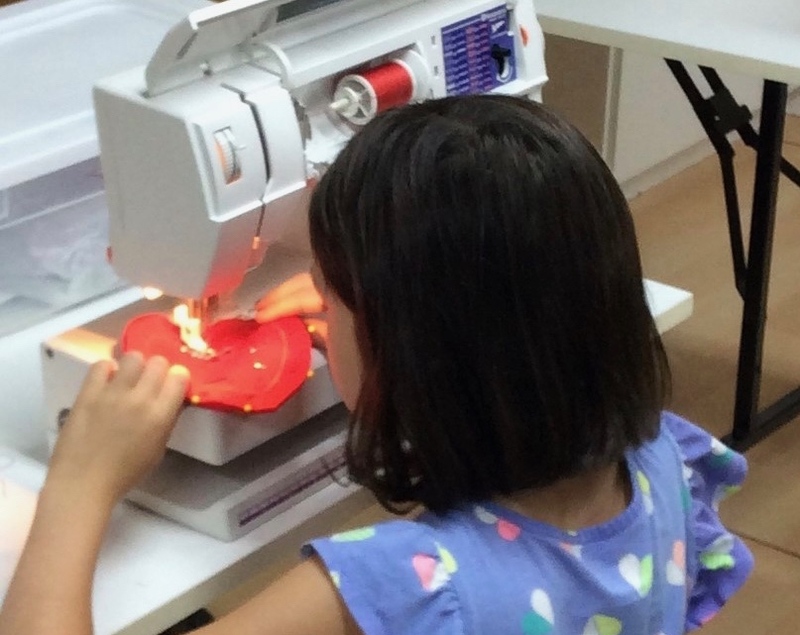 Your kids will learn the basics of sewing to make charming creations; little bags, bean bags and a pillow. Your kids will learn to to use fondant and piping techniques to decorate their favourite treats with beautiful decorating bits, perfect swirls and more.